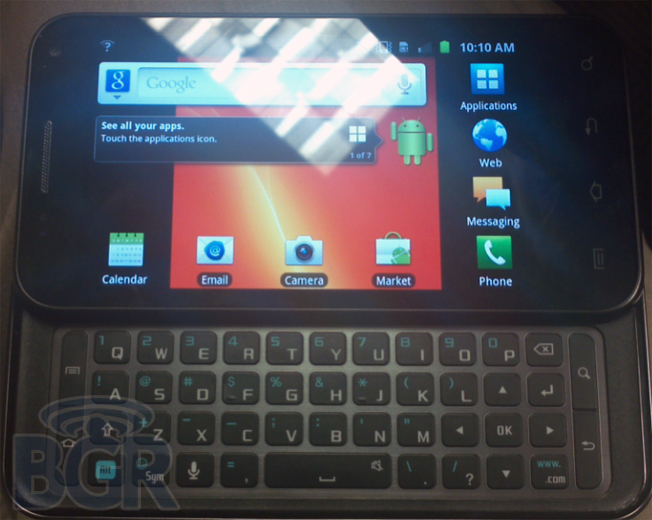 Samsung Captivate Glyde – Galaxy S2 with Keyboard Headed for AT&T? BGR captured a leaked photo of what is supposedly the next Samsung Captivate on AT&T, the Samsung Captivate Glyde? How to Install Android Market 3.2.0 Leaked from Nexus Prime! Update: Market 3.3.11 is now available! 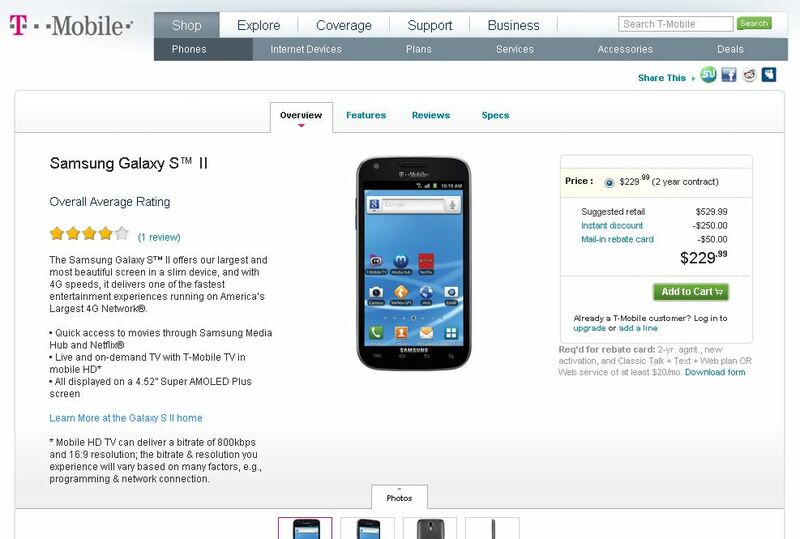 T-Mobile Galaxy S2 Available for Order Online! T-Mobile is launching its version of Galaxy S2, a dual-core 1.5GHz Qualcomm Snapdragon processor-equipped T-Mobile Galaxy S2 is supposedly faster than any other previous versions. Whereas international Galaxy S2, AT&T Galaxy S2, and Sprint Epic 4G Touch included Samsung’s own dual-core 1.2Ghz Exynos processor, the T-Mobile has a different processor, we suspect this is due to different frequencies that T-Mobile is on.